As if the algorithmic feed wasn’t annoying enough for Instagram users, the image-sharing platform is now looking to incorporate carousel ads in between Stories. 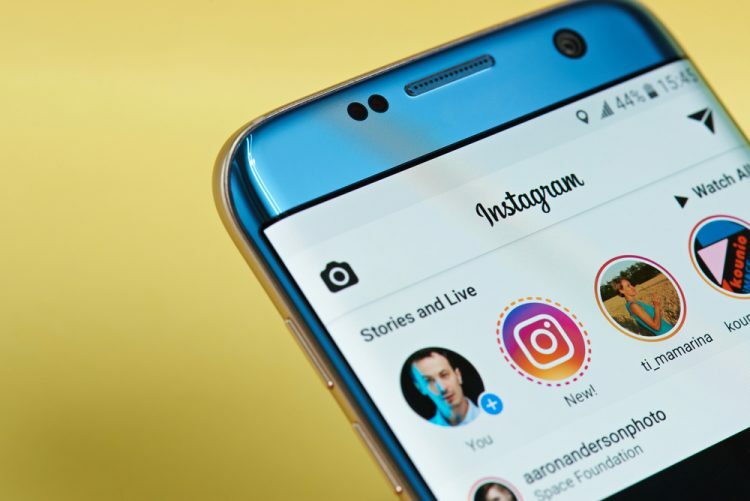 This is the newest avenue that the company is providing brands to market their products, thanks to the booming growth of Instagram Stories. The Facebook-owned company already runs carousel ads within the feed and is now making quite a similar experience available in between Stories. Earlier, the ads in Stories were restricted to a single picture or video but Instagram now allows you to publish three pieces of content to Story ads. As for how this ad format will be beneficial for the advertisers, Story carousel ads will allow them to be able to deliver their message in a little more depth. They’d have access to all the creative tools such as GIFs, stickers, and face masks already baked into the camera. Instagram is currently testing this new ad format with only a handful of advertisers in tow. 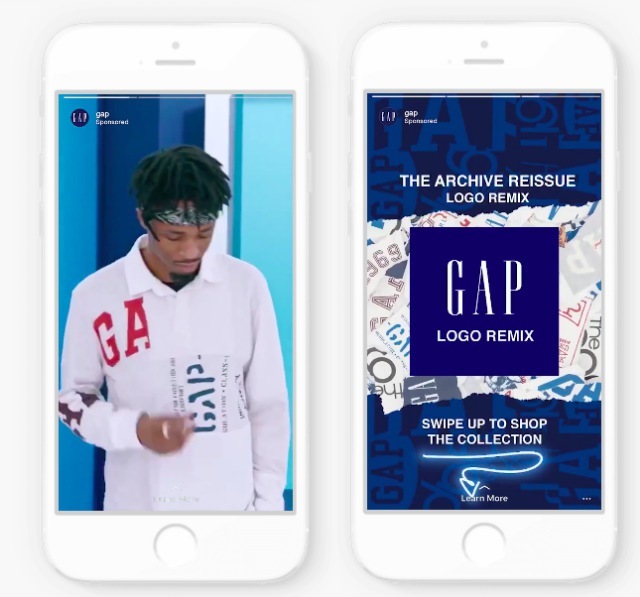 Global advertisers, such as GAP, Coca-Cola, Renault, and Paramount, have signed up for serving carousel ads to the 250 million users tuning in to check out Stories on the daily. Ultimately, we will be interacting with Instagram Stories, even if they’re ads, in a manner that we’ve become accustomed to. There’s no change to how you interact with them, but increasing the number of pieces of content to 3 means that your interruption between Stories will now longer than usual. But, you can swipe through them and continue to enjoy photos/ videos from other people’s lives.